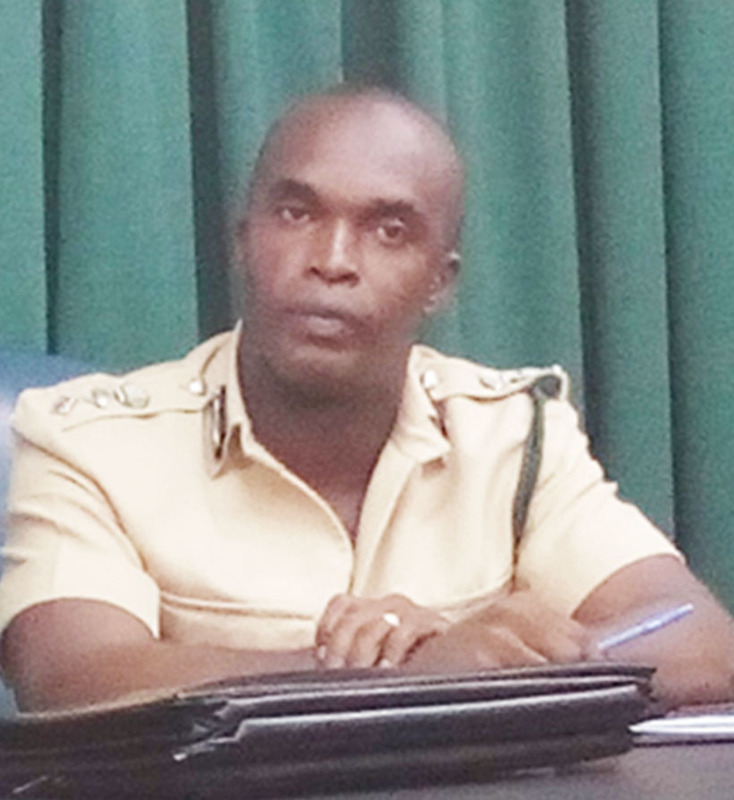 The Guyana Prison Service (GPS) has received over 40 applications following a call for retired senior non-commissioned officers to help boost the prison system’s strength and interviews may start as early as tomorrow, according to acting Prisons Director Gladwin Samuels. 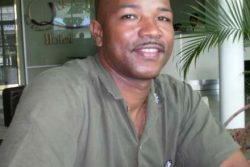 Samuels, who seemed encouraged by the number of applications, told Stabroek News that in addition to the retired officers, prison officers who were dismissed and those who left on their own have also applied. 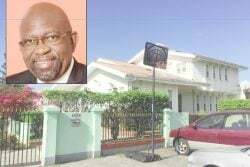 Samuels had announced in a statement issued by the Department of Public Information (DPI) on July 30 that in an effort to strengthen the capacity of the GPS, applications from retired senior non-commissioned officers of the Guyana Defence Force, Guyana Police Force and the GPS would be considered. 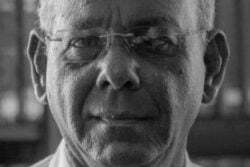 “Recent challenges which the Guyana Prison Service has been faced with require us to look at all possibilities in strengthening our internal capacity. We know that there is a corps of experienced security services officers who have expressed a willingness to continue to give service to the nation and we believe it would be eminently sensible to engage these officers at this time,” Samuels was quoted as saying by the DPI. 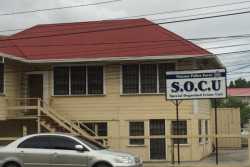 Samuels told Stabroek News that the prison service is in possession of applications numbering 45 to 50 and that interviews will most likely be done on Wednesday. He proceeded to explain that included in this number are persons who would have left the prison service and were seeking to come back. “I am almost sure that some of them would not make it in because based on the circumstances that caused them to [leave]… some left and some were dismissed,” he explained. The recruitment of retired army officers is in keeping with one of the recommendations made following last year’s Commission of Inquiry (CoI) into the horrific Camp Street prison fire that killed 17 prisoners. The prison system has a current staff complement of 515, when 601 is required. Last year’s CoI and the recent uprisings, including one which destroyed a large section of the overcrowded Camp Street prison on July 9, have highlighted how understaffed the system is. At the moment, the police and the army are assisting with security at the various prison locations, including the holding facility at Lusignan where some of the displaced Camp Street prisoners are being housed. 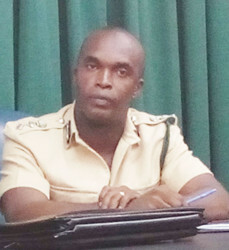 Samuels had previously told this newspaper that hiring retirees would result in less time being spent on training and would boost the human resources of the prison service. He has said though that close attention will be paid to the ability of applicants to perform efficiently and effectively. He had said that while the standard retirement age in the public service except for the army is 55 years, the GPS is willing to hire persons up to age 60, but this will all depend on their physical condition. 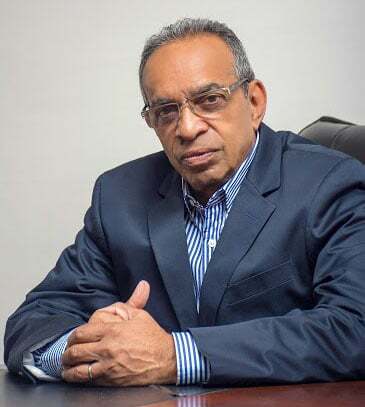 Samuels had made it clear that a retiree should not expect that once he/she applies he/she would be automatically hired and had stressed that while work ethic and discipline will be taken into consideration, there are other factors to be considered.